We have just installed these beautiful Cafe Style Shutters to a new build home in Swanage. 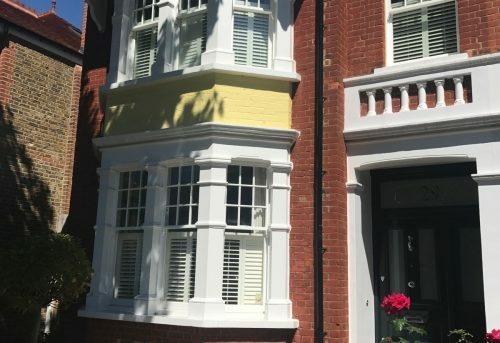 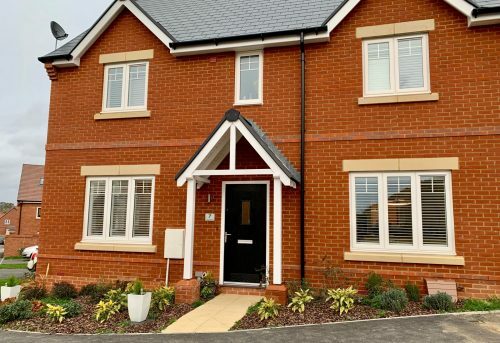 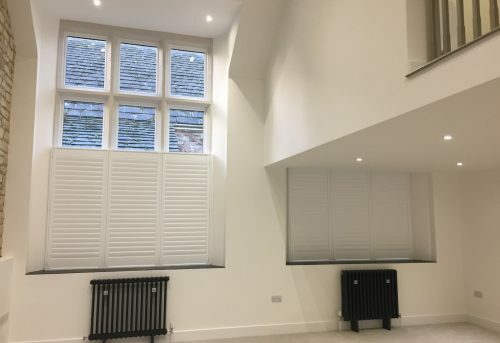 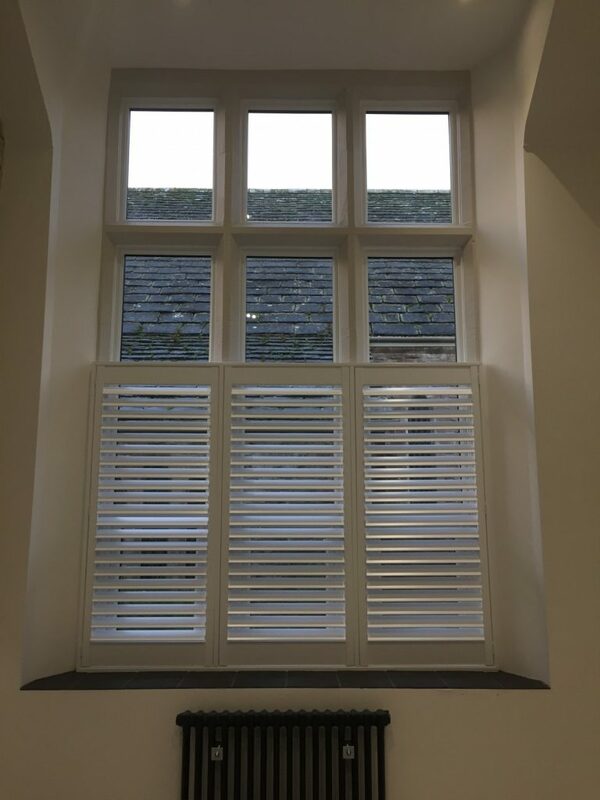 Although a new build, the property presented us with some challenges with unusually shaped windows and sloping ceilings to contend with, but each set of shutters was custom made to fit each window for the perfect fit. 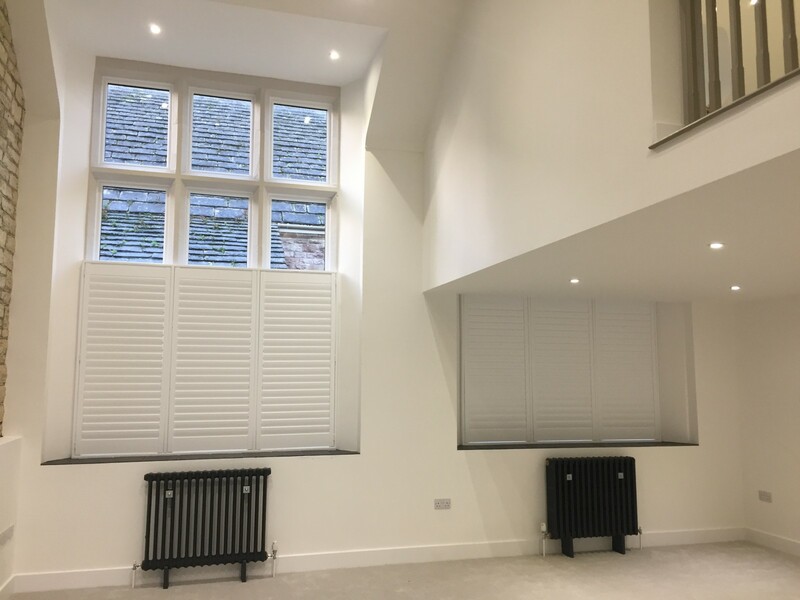 The overall result looks stunning and the shutters not only provide privacy in otherwise overlooked rooms, they also add warmth and style to the open plan living space. 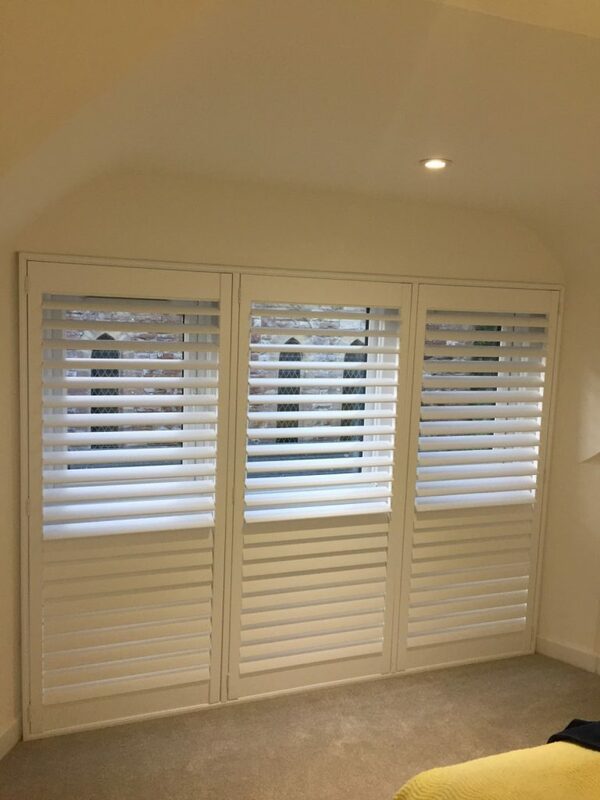 The shutters shown here are from our Hampshire Shutter Range in pure white with 76mm louvres and hidden tilt rod.